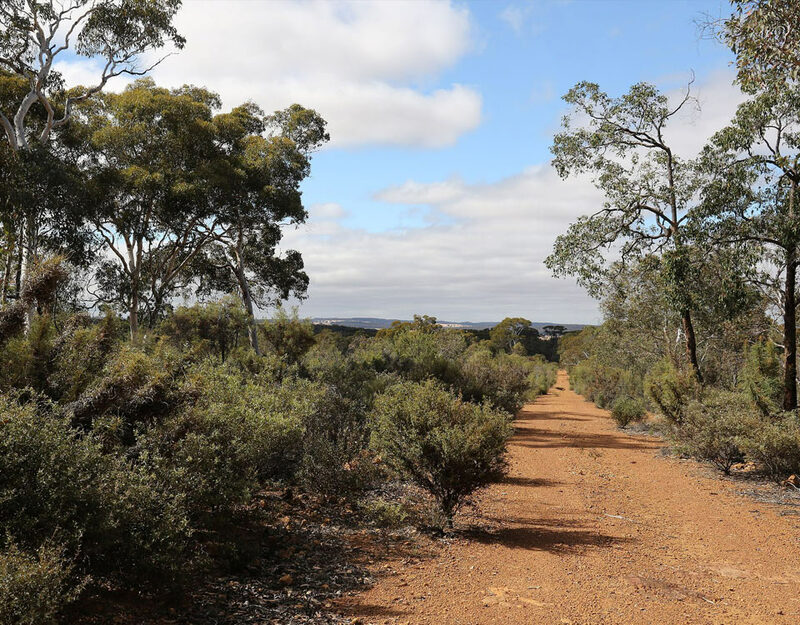 In the south-west of Australia, good birding opportunities abound in the far south-west with its temperate climate and varied habitats, while further north, the area is similar to the outback, with a harsher climate and vast outback-like habitat. 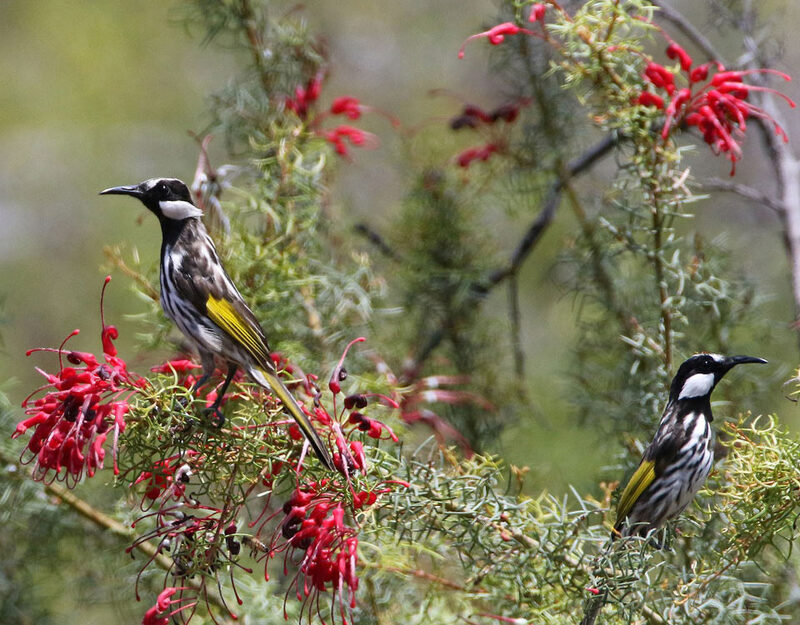 While Perth is one of the world’s most isolated cities, it has good transport connections with the rest of the country, and is close to the south-west birding locations. These vary from coastal heathlands to dense forests to eucalypt scrub, with great wildflower displays in spring. Cheynes Beach, Dryandra Woodland and Cape Leeuwin are amongst the nation’s top birding spots. The central and northern parts of the region contain some unique bird species, notably around Monkey Mia, Ningaloo Reef and their hinterlands. 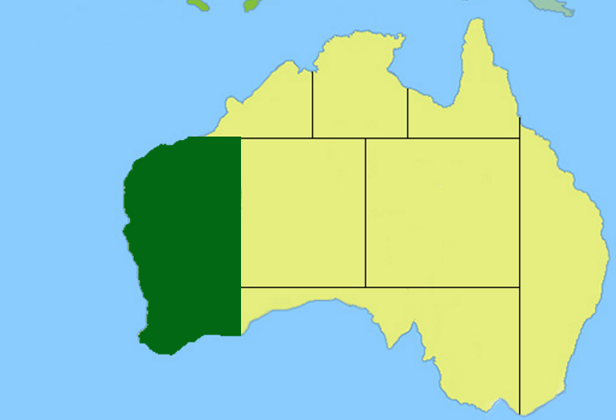 There are no less than sixteen endemics in this region: Short-billed and Long-billed Black Cockatoo, Noisy Scrub-bird, Western Bristlebird, Red-winged Fairy-wren, Western Thornbill, Western Wattlebird, Western Spinebill, Red-eared Firetail, Western Corella, Red-capped Parrot, Western Rosella, White-breasted Robin, Western Fieldwren, Western Ground Parrot and Gilbert’s Honeyeater, while Western Quail-thrush, Western & Pilbara Grasswren, Slaty-backed Thornbill and Western Bowerbird are good species found further north.